Whenever I travel and visit a new country, or a new place, I always make it a point to explore the streets of that particular place. The street reflects the local culture and history of any place. It is the Street which provides a true insight and character to a place. Come and join me in exploring 6 Amazing Streets in Europe! 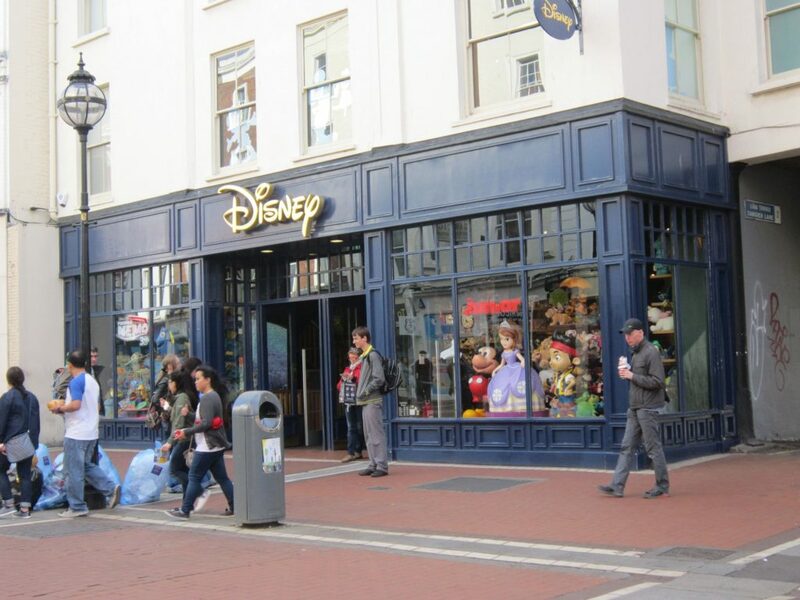 Grafton Street is the premier high street and up-market shopping street in Dublin, Ireland. Grafton Street is named after Henry Fitzroy, 1st Duke of Grafton, the illegitimate son of King Charles II of England, who owned land in the area. 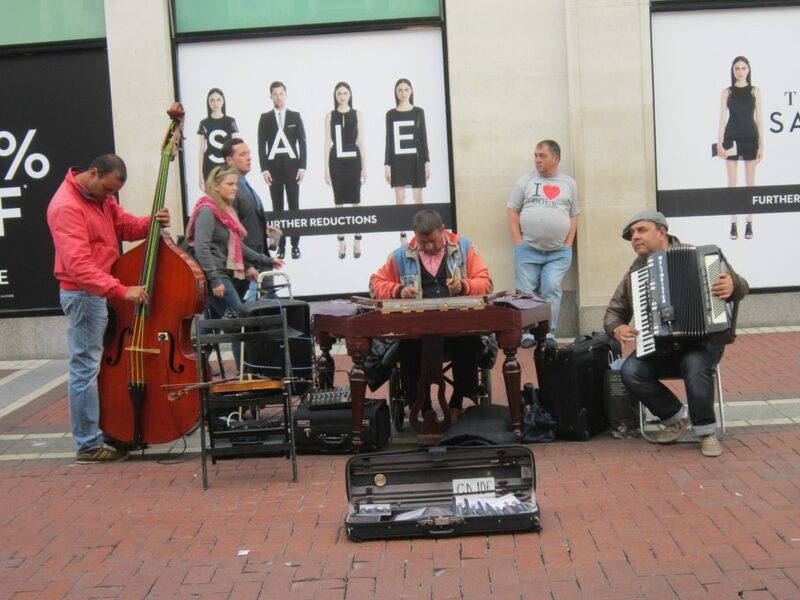 The streets comes alive and is vibrant with singing and live music from the street performers, as people walk by shopping, laughing, talking and just having a good time. 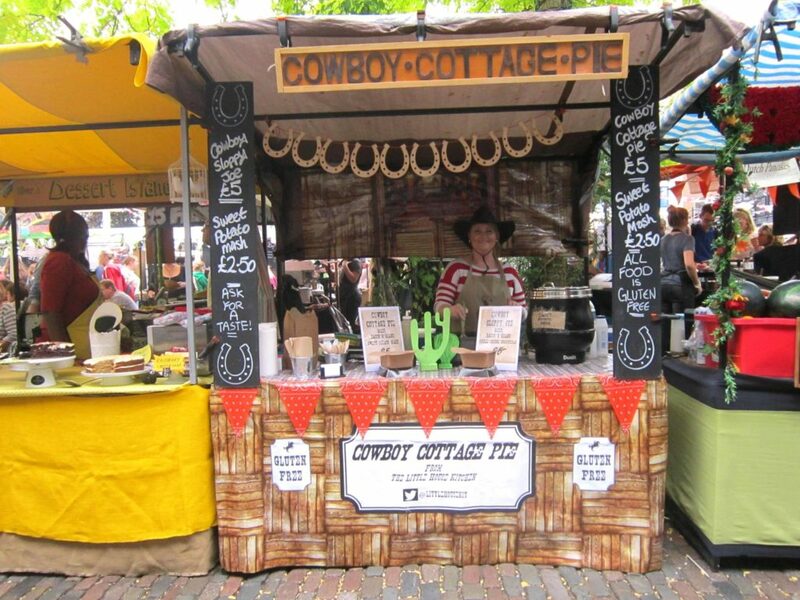 When in London, a must place to visit is the Camden Market in Camden Town, where you will find more than 200 stalls in the narrow alleys off Camden High Street/Chalk Farm Road. Originally known as Buck Street Market, it is a shopper’s paradise for budget shopping and bargaining. 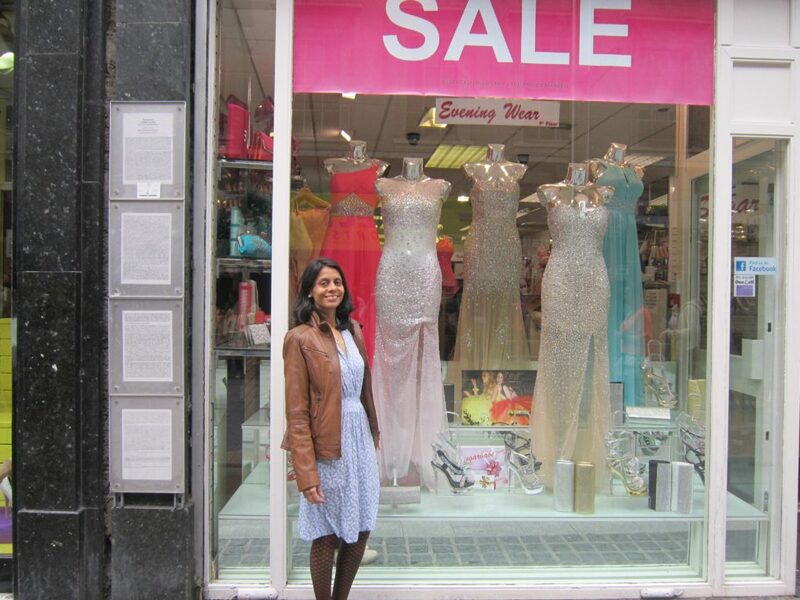 I bought a dress for as low as 5 Pounds from Camden Market! 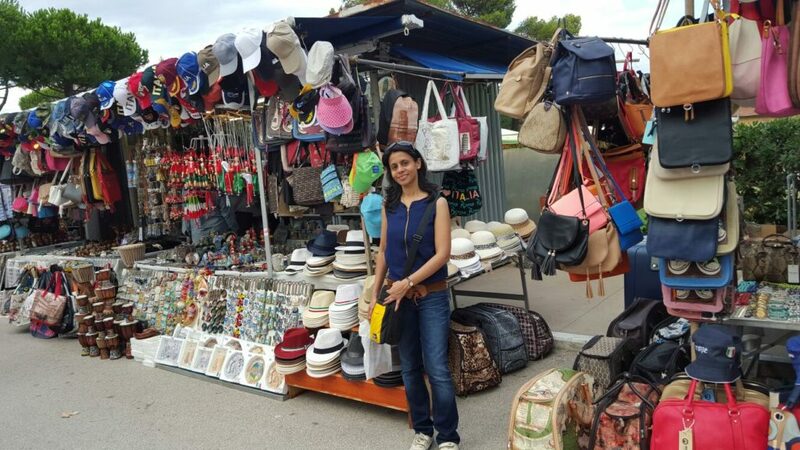 You will find everything under the sun: Shoes, clothes, fashion accessories, jewelry, trinkets, handmade purses, shawls, stoles, stockings etc. 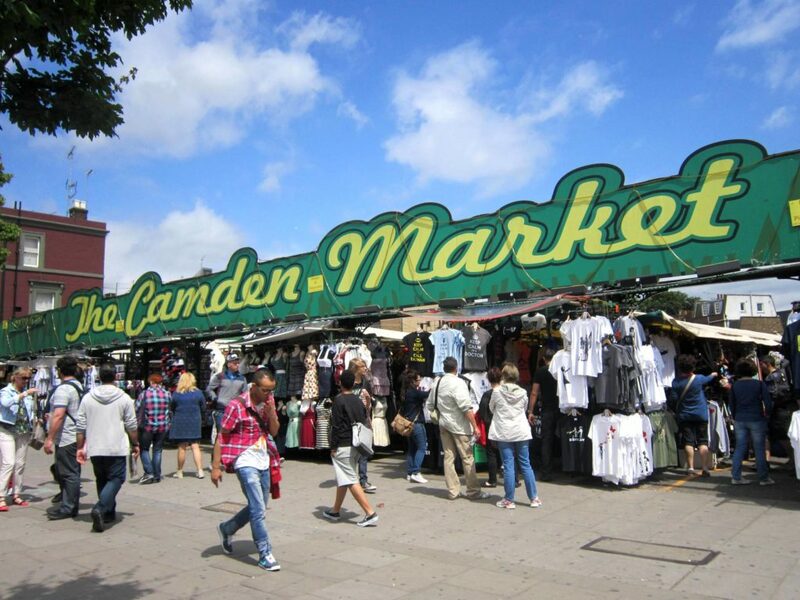 Once inside Camden Market, do not miss visiting the Camden Lock Market which has some of the most delicious street food in London, with street food from all over the world. 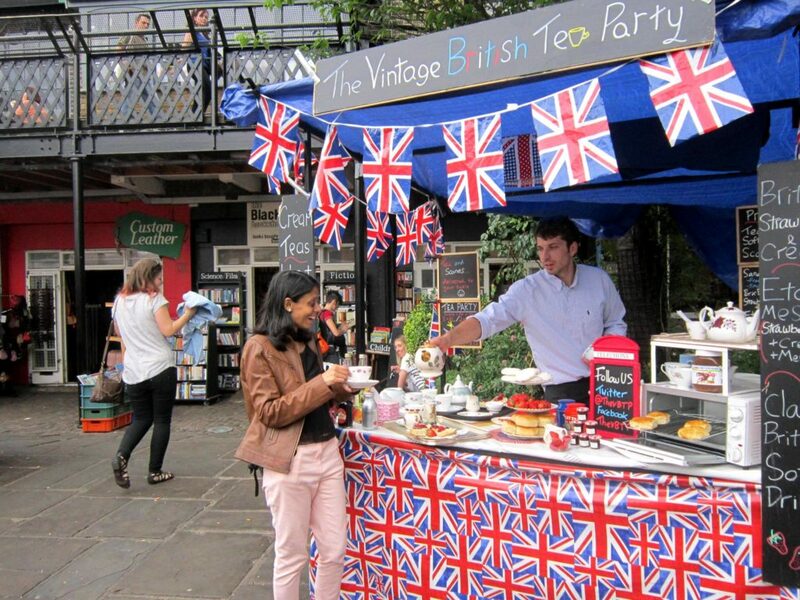 This young gentleman treated me to some exquisite British Vintage Tea!! 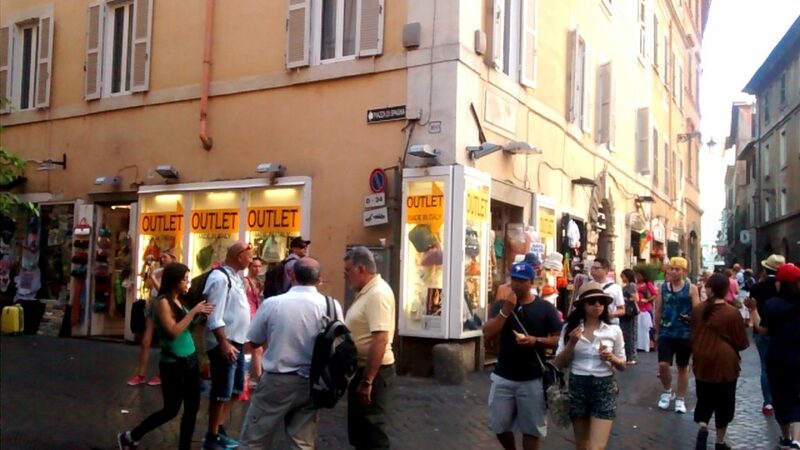 The street Via delle Muratte in Rome, is a pedestrian zone street and connects to the Magnificant Trevi Fountain, which is located at the intersection of Via dei Crociferi, Via Poli and Via delle Muratte, hence the name “Tre vie” (three streets). 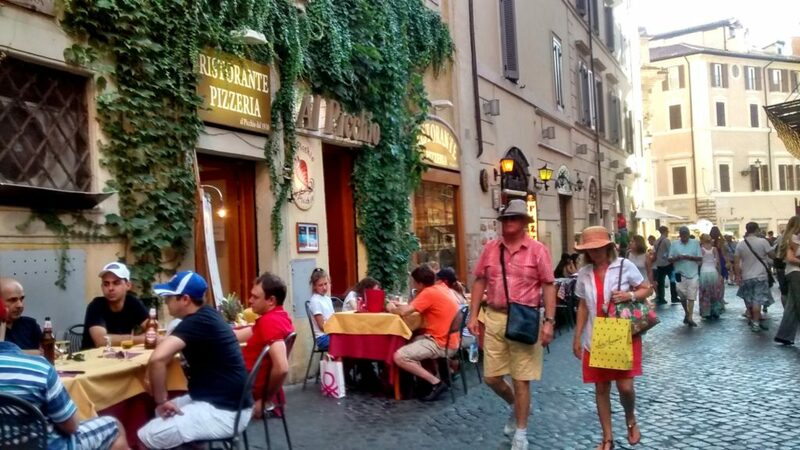 The street houses some of the best restaurants near Trevi Fountain and is a must visit to sample its Rome’s local food. 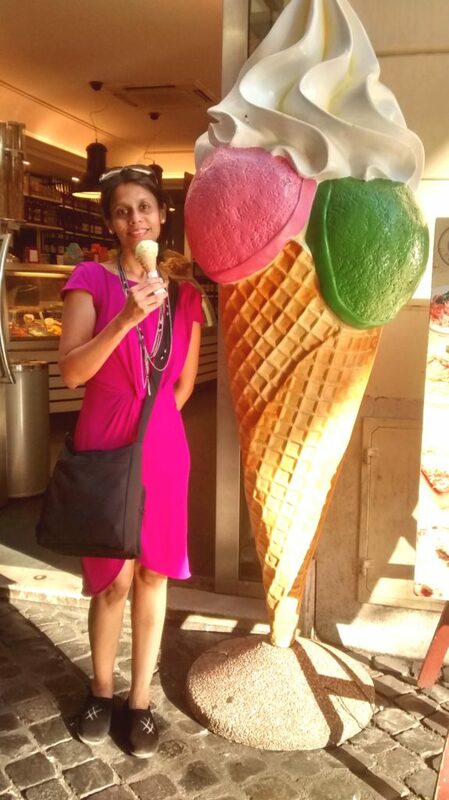 When busy walking and strolling down the streets of Rome, do not forget to grab your favorite Gelato 🙂 I just grabbed mine and truly enjoying it!! When in Rome, do as the Romans do! Coro Italia is a busy street in Pisa, Italy. There are lots of little lanes with shops filled with cheap souvenirs, shopping bags, purses, clothes, hats, scarves, you name it and you have it. 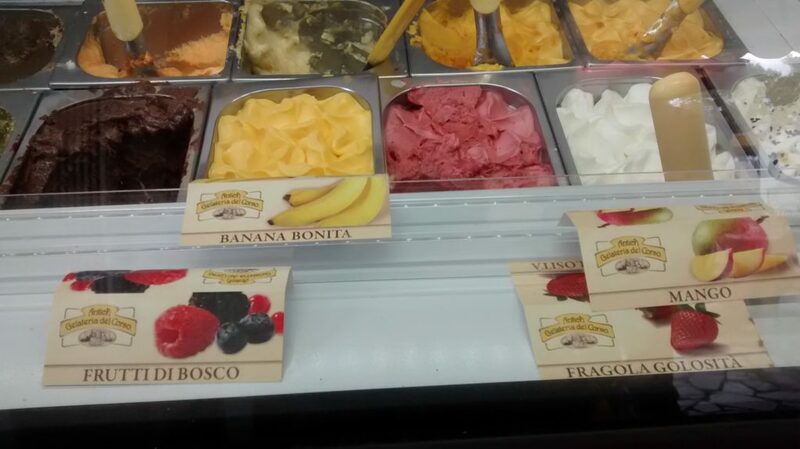 Look what I found: Gelato! Now there’s no stopping me! 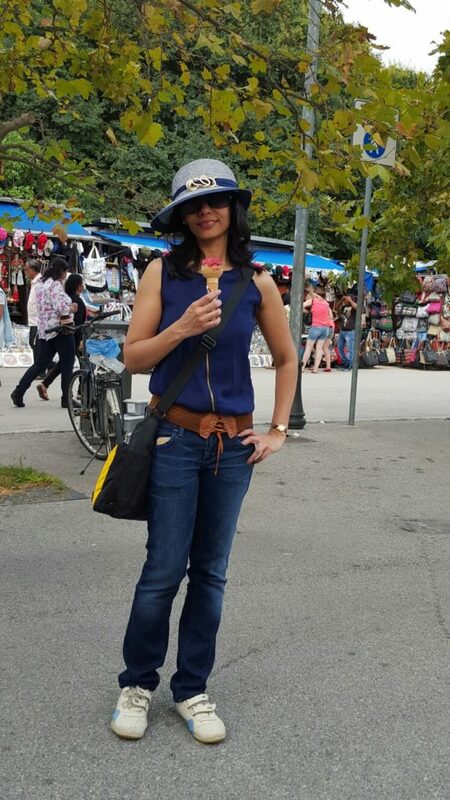 Here I go, as I continue with my shopping, walking the streets of Pisa, Gelato in hand! 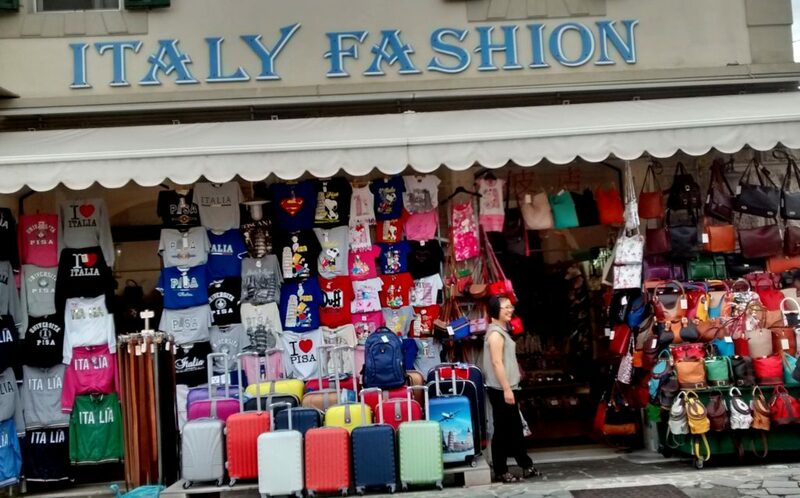 Some of the best fashionable stuff at really throwaway prices can be shopped on these streets of Pisa. 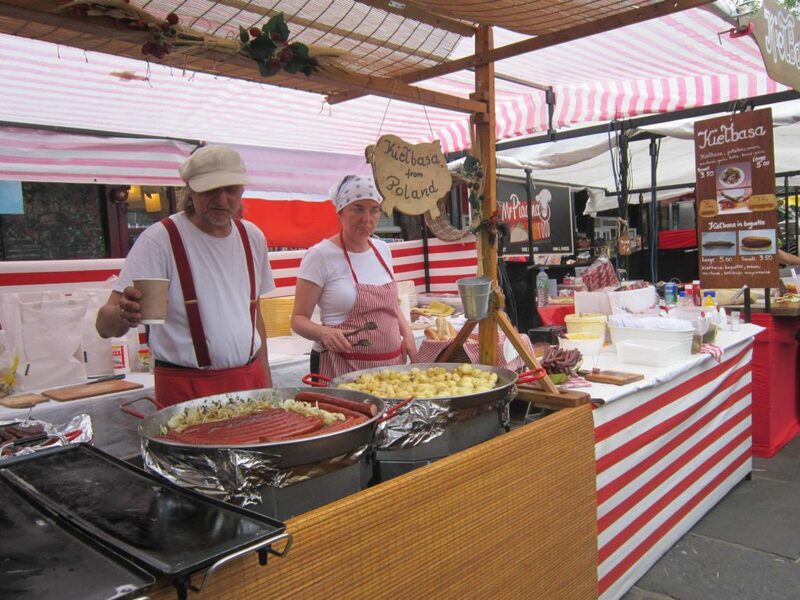 From antiques to clothing, food, and flowers, Brussels’ street markets have it all. 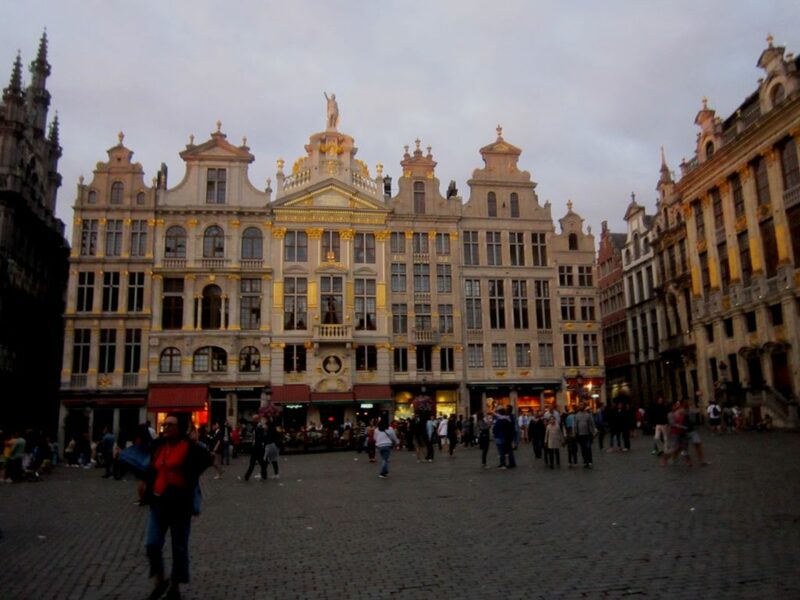 The Grand Place, or Grote Markt, besides serving as a market, this square is at the epicenter of the entire city; it is ringed by guildhalls, the Town Hall, and the famed King’s House building which is home to the Museum of the City of Brussels. The Grand Place continued to serve as a market until November 19, 1959, and it is still called the Great Market or Grote Markt in Dutch. 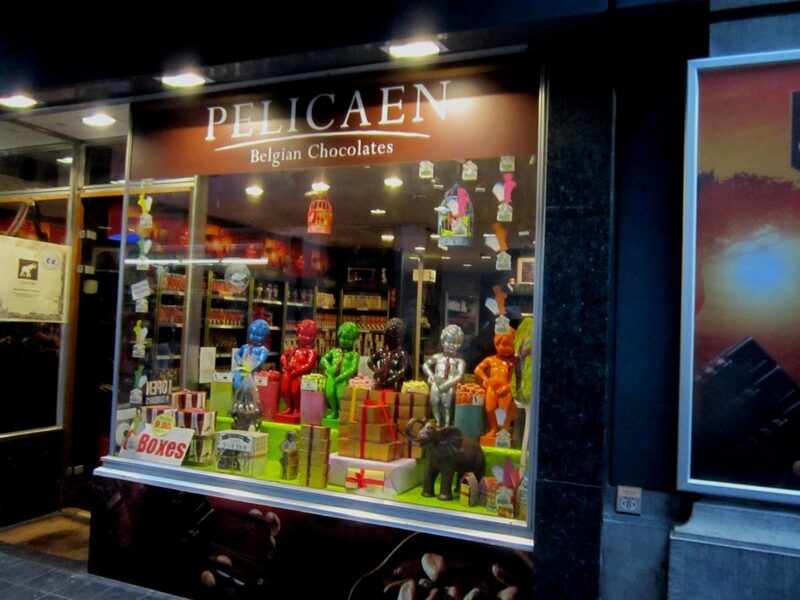 From Grote Markt leading to Manneken Pis (a landmark small bronze sculpture depicting a naked little boy urinating into a fountain’s basin) you will find every side street has chocolate, waffles and souvenior shops. These are some great shops to explore along the way. 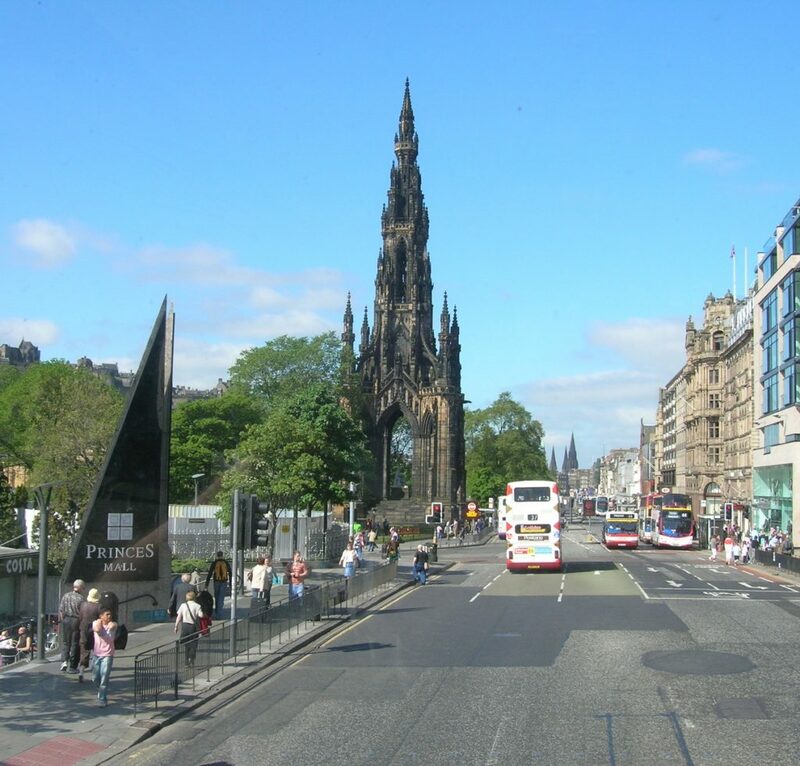 Princess Street is one of the major thoroughfares in central Edinburgh, Scotland, and its main shopping street. 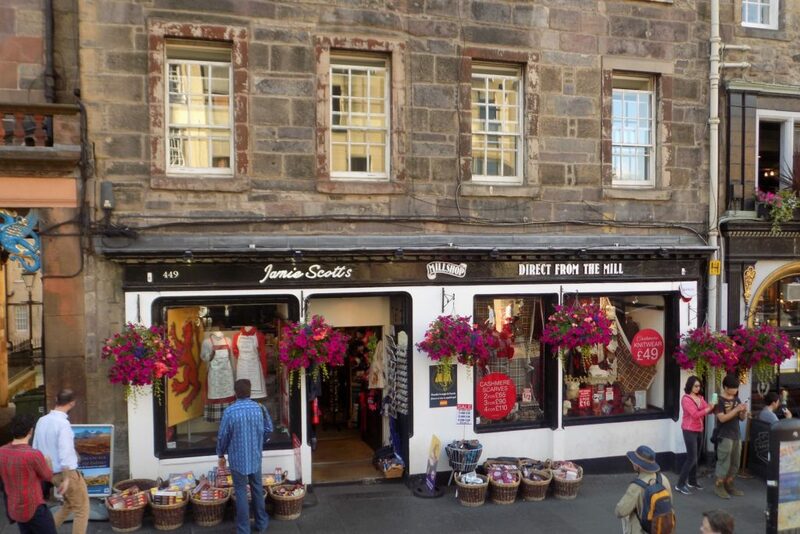 On Princess Street, you can find all kinds of shops and something for everyone. 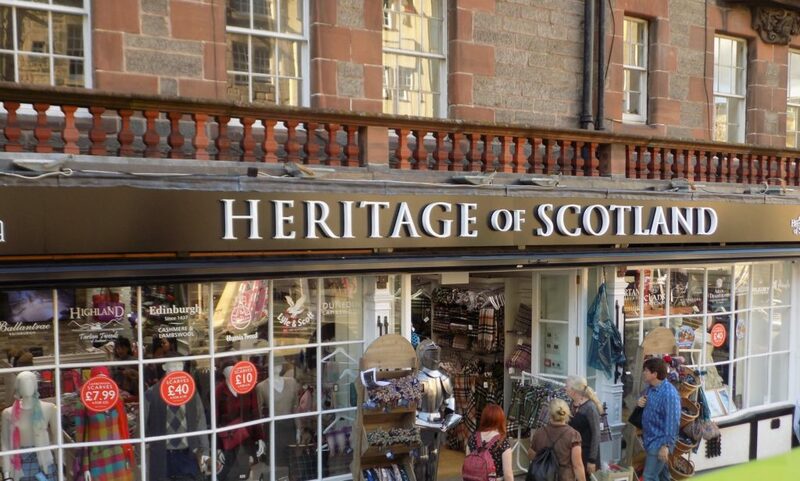 Apart from high street shopping, you will also find quaint Scottish souvenir shops which house some of Scotland’s finest Kilts, Kilt accessories, Scottish Tartans and luxury clothing and gifts. I know that I could go on and on with the amazing streets of Europe. I have lots more streets to explore in Europe and the rest of the world and will be back with another series of ” 6 Amazing Streets in Europe & the World”. 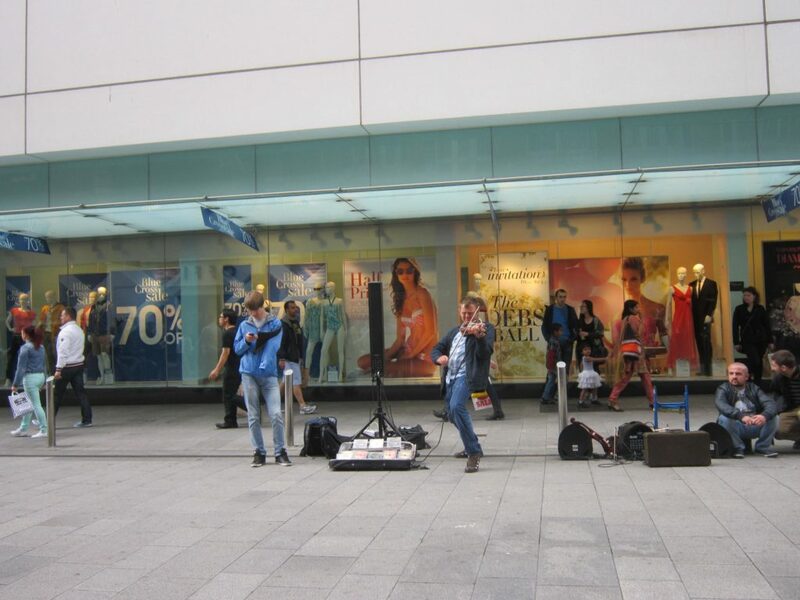 Retail sale, window shopping, live music. It feels so good to stroll aimlessly there.